Six downtown Williams Lake businesses are seeking to take on Stampede street party. Acting Mayor Councillor Craig Smith said he had received a phone call Monday about a few of the businesses downtown wanting to put on the event and are quite willing to do all the work and gather all the volunteers. He told Council at Tuesday’s committee of the whole council meeting that they were asking whether the city had funds set aside specifically for the street party and were hopefully looking at $10,000 to $15,000 dollars. If approved in principle subject to the group bringing forward a formal budget, Councillor Scott Nelson said the funds could be allocated from the City’s economic development account that currently has approximately $20,000 unallocated for. “This is a very unique opportunity because this particular marketing initiative has been going on for a number of years, and I think the City would be remiss not to be involved,” he said. 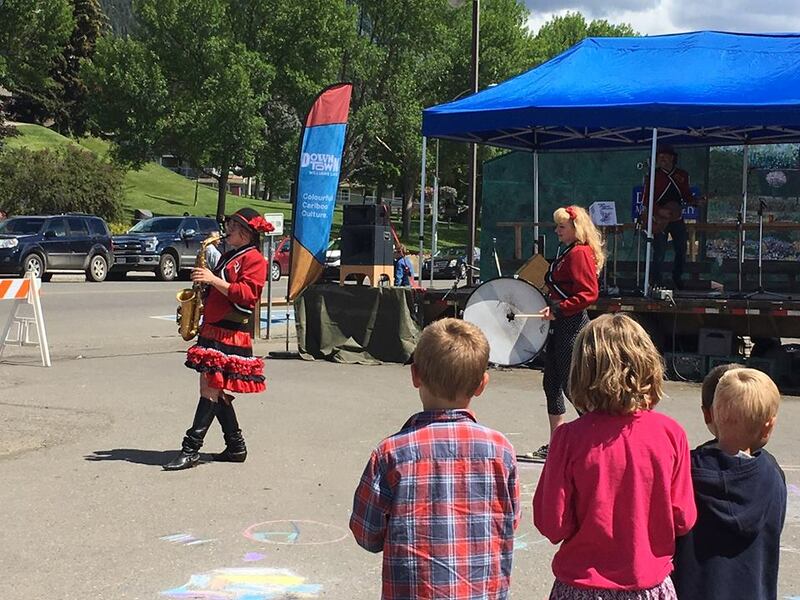 After being part of the Stampede weekend for many years, the Williams Lake BIA announced earlier this year that it was encouraging any other organization or group of volunteers who would like to take over the Stampede Street Party (Four Directions Festival) to contact them. Councillor Jason Ryll said after having attended a number of board meetings and being in discussion with the Williams Lake BIA, he does not see the BIA being offended by a different group or a group of downtown businesses taking this on. “I think it’s just organizationally the BIA themselves have not had the capability or the capacity to continue to run street party which is why it was updated in the most recent terms of agreement between the City and the BIA that it was taken off their plate,” he said. “Street party had I’m not going to say has run its course, but it had come to a point where it was almost more contentious for a lot of the businesses in the downtown core,” Ryll continued. Smith said there are a minimum of six new businesses that had no say on whether if street party was going on or not. 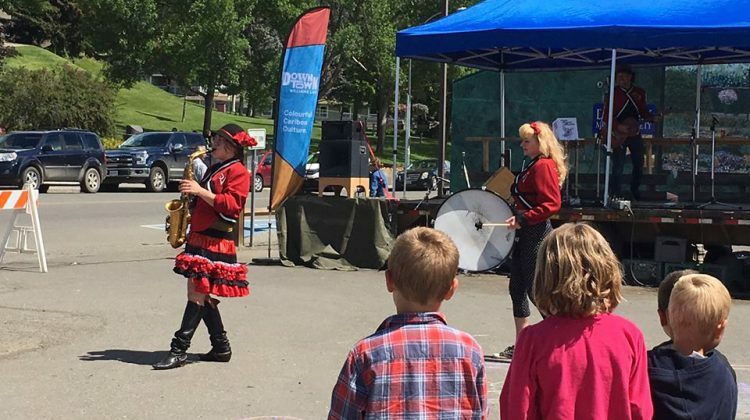 “I think that it’s exciting to hear that there are other groups in the downtown core that are excited to put on events because I think it wasn’t that long ago that they were even having a hard time getting people to support just one event so that’s huge leaps and bounds for that downtown area,” Councillor Marnie Brenner said.